45 missile systems and countermeasures products in actual operations worldwide and more than 15 programs currently in development drive MBDA’s reliability, experience and excellence. 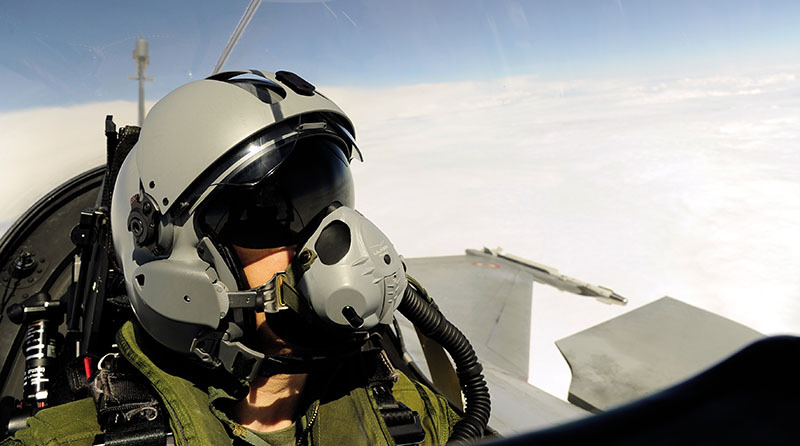 MBDA's air-to-air and air-to-surface missile systems equip the latest generation of aircraft in service with many of the world’s air forces. These systems include both short range and beyond visual range fire-and-forget weapons designed to ensure the aircraft’s safety as it strives to secure and protect the airspace. 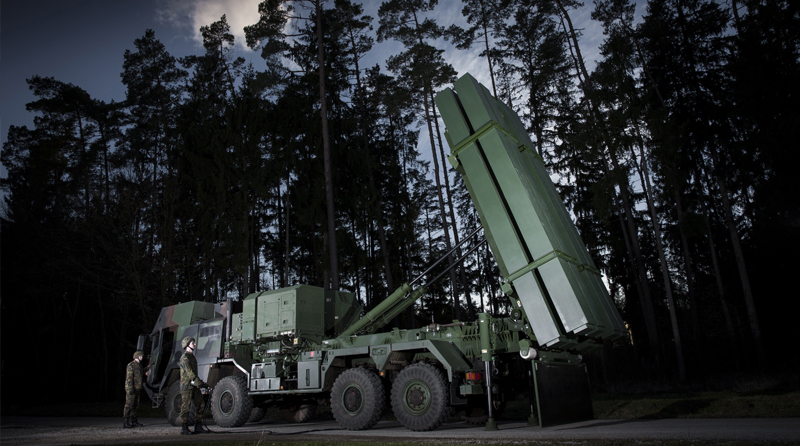 To carry out the surface attack mission, MBDA missile systems feature exceptional precision at long, stand-off range. Campaigns are usually decided by the soldier on the ground. 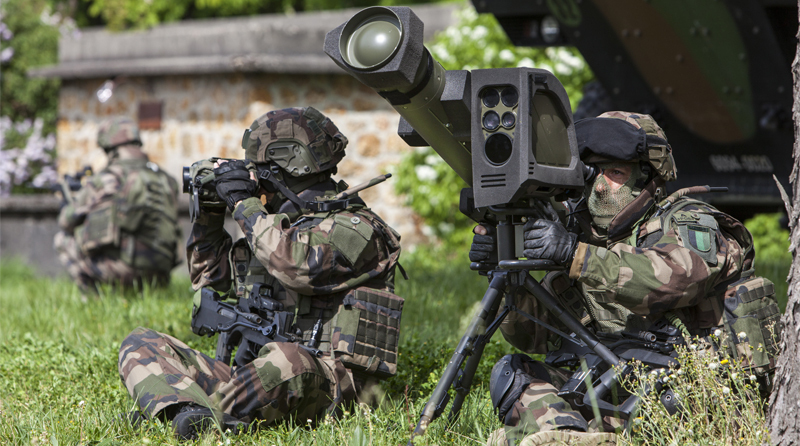 The MBDA product range includes man portable and air-launched anti-armour weapon systems to support the modern soldier whether he is called to operate in an open terrain or, more often nowadays, in an urban terrain. To aid the movement of both soldiers and civilians in a conflict zone, MBDA also provides highly advanced mine detection and clearance systems. Long range ballistic missiles, stealth aircraft, Unmanned Combat Air Vehicles and cruise missiles make up just part of the new and proliferating threat from the sky. Defence against this complex threat calls for networked surveillance and control systems as well as a layered architecture of short, medium and long range anti-air missiles. MBDA’s expertise in creating effective defensive “umbrellas” has positioned the Company as an industry leader. 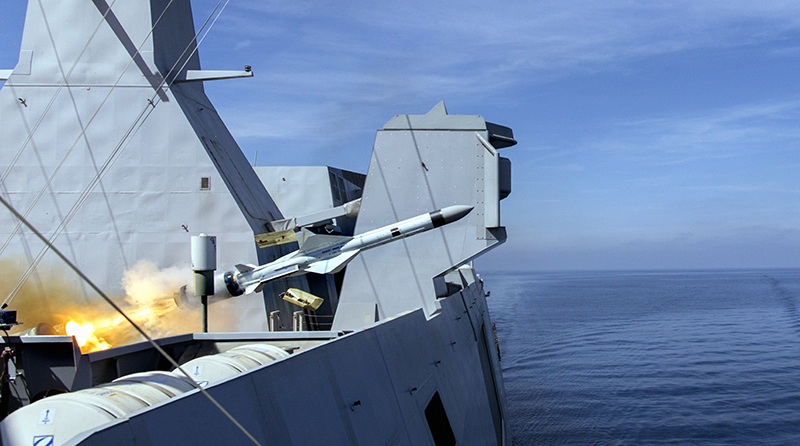 MBDA is closely associated with Exocet, probably one of the world’s most famous anti-ship missile systems. However, this is only one of a number of ship, fixed and rotary wing aircraft launched anti-ship missiles that MBDA supplies to the modern navy. 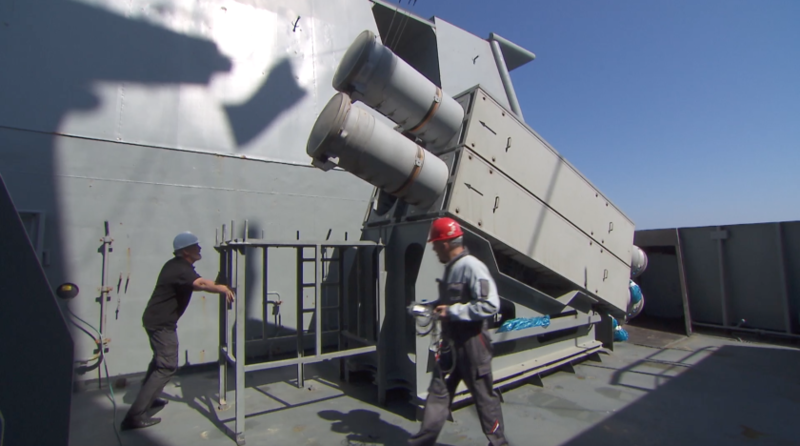 MBDA is also associated with the most advanced of naval air defence systems, capable of defending against multiple attacks by aircraft and incoming anti-ship missiles. MBDA designs and develops advanced technological, electronical and IT systems. To sustain, improve and process the control and guidance for each product programme of major subsystems and thus meeting challenging products requirements for military applications. Worldwide, MBDA CSS teams dedicate themselves to our customers at all stages of maintenance, learning and improving in the most global and comprehensive ways, these teams keep heading towards excellence, providing through life support for optimal through life performance.